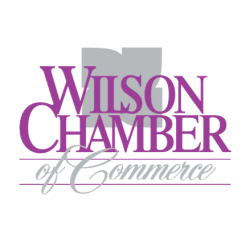 Wilson Medical Center is committed to always providing excellent care to our community. 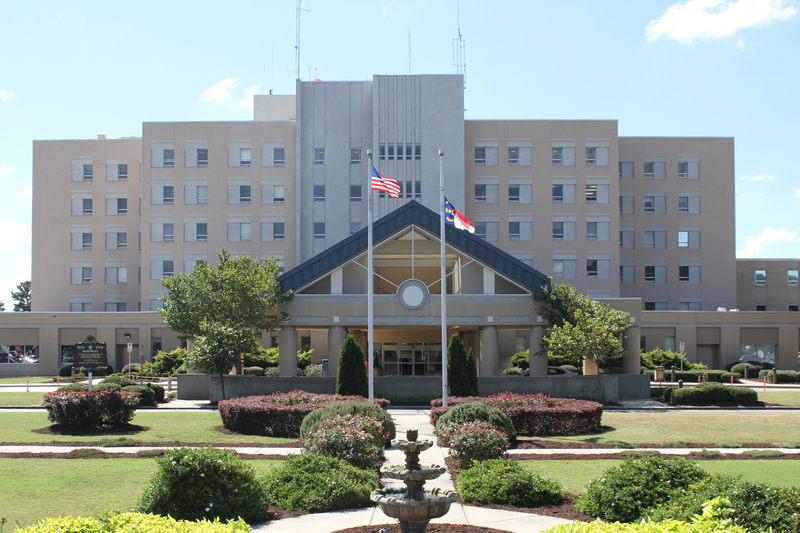 Our 294-bed facility provides comprehensive services to residents of Wilson County and surrounding communities. Our commitment to highquality healthcare is strong. We bring new and innovative programs to those who matter the most – our community. Our dedicated team of more than 1300 employees is committed to always providing compassionate care. We offer the latest technology in imaging services, orthopedics, cancer and cardiac care. We also provide outreach with programs like Dr. Talks, Cancer Nurse Navigation, Silver Service, Wellness and many more to keep our community healthy! healthcare services of exceptional quality and value. Whether you have need of a physician’s services for a short-term illness or a chronic condition, private practices and public health services combine to provide complete healthcare. With a medical community of over 100 physicians representing more than 21 specialty areas from surgery to ophthalmology to psychiatry, you are neverfar from expert medical care. Wilson and Harvest Family Health Center is located at 8282 South NC 58 in Elm City. of Medicine, and Boston Tufts University School of Medicine…to name a few. bring federal and state dollars to bear on the problems in our community.